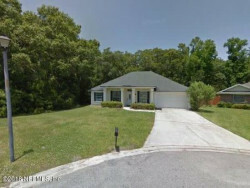 Investment property for sale in Jacksonville, FL located at 6084 Hannah Stables Ct. 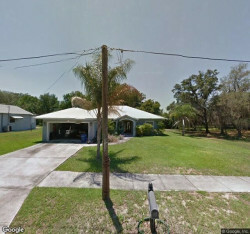 The property is in the HANNAH STABLES neighborhood of Duval County: The tax value is $96,884. This property is 2,111 square feet and has 3 bedrooms. The total land size of this property is 0.25. Wonderful starter home in very convenient location. Open concept floor plan with large kitchen open to the family room for maximum family time. Split bedroom floor plan with master located in front of home. Within 5 minutes of all shopping and restaurants. 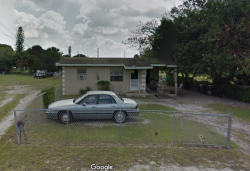 Rental Comps: 6092 Hannah Stables Ct., Jacksonville - $1400; 6108 Hannah Stables Ct., Jacksonville - $1400 MarketValue: $210 000 approx. Please do your own due diligence. House is being sold as-is, and buyer is to pay all closing costs. Price based on a cash or hard money offer. All properties offered are either owned by us, under contract and selling equitable interest, or offered in conjunction with a business associate. All offers on properties require a $5000 non-refundable earnest deposit and 10 day close of escrow. No waiting for a response. We respond immediately to an offer. Equal Opportunity Housing. © JC REInvestment Group All Rights Reserved. and access to our brand new FREE special report, "SELLING FAST: A Guide To Quickly Getting Rid of Unwanted Property."